Available in custom sizes, contact us! 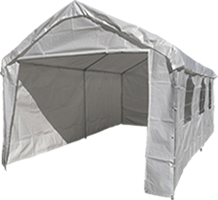 The Custom made 12x20 heavy duty vinyl carport cover is specially crafted for Costless Tarps in the US. 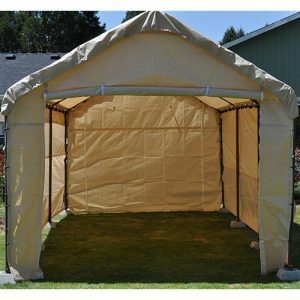 The 12x20 cover is made of 18 ounce vinyl specifically for Costless Tarps right here in Grants Pass, Oregon. 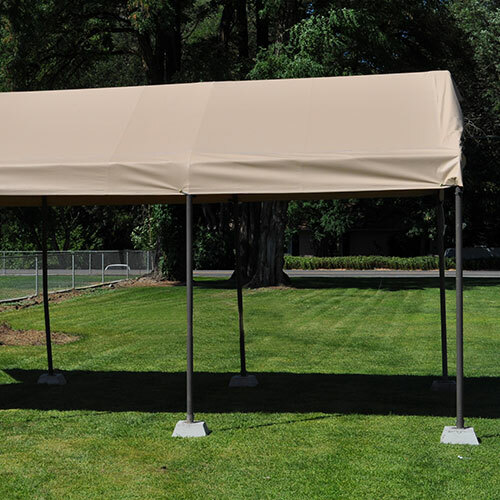 The 12x20 is priced at 350.00 as we now offer both 13 ounce and 18 ounce vinyl options. 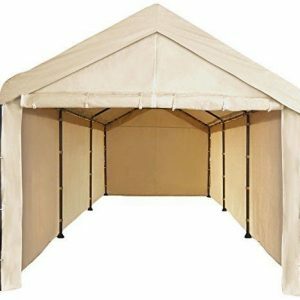 The 12x20 cover fits a 10x20 carport frame measuring 12 feet over the peak, (see measurement guide). 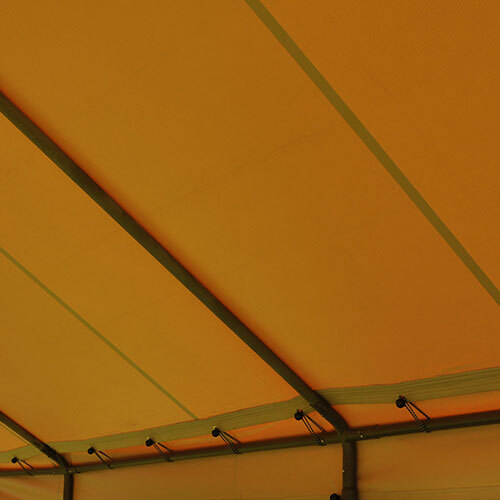 Costless Tarp's heavy duty vinyl covers are handcrafted to last in inclement weather, harsh sunlight and moderate winds. 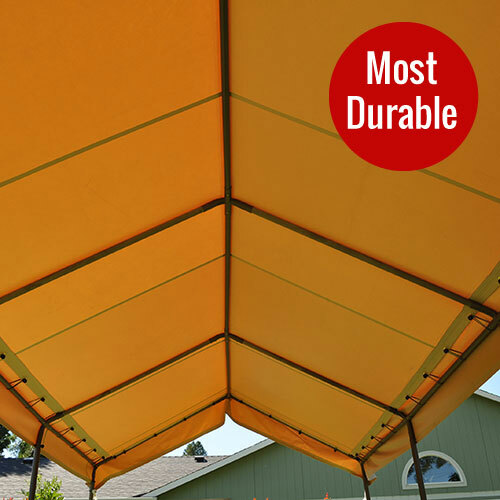 On average, heavy duty vinyl carport covers may last 10-15 years. Vinyl covers are attractive in any application including, businesses, shops, yards, wineries and weddings. 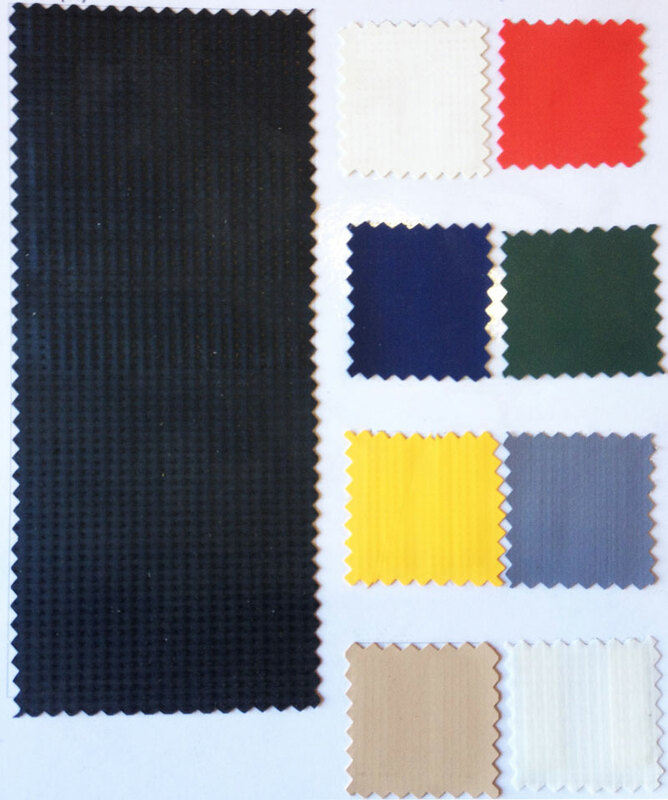 Costless Tarp's Vinyl carport covers come in a variety of colors (see color swatch) however, the most popular is the neutral color tan. Our light tan vinyl blends into backgrounds and matches most paint colors. Vinyl is easy to maintain and attach to the frame. Don't see your size, call us 541-951-2861 for a price quote. The actual weight of the tarp is approximately 45 lbs. For shipping purposes the weight shows 35 to reduce costs for our customers. 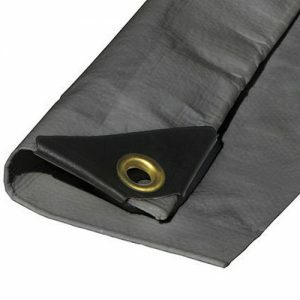 We also make vinyl tarps custom to your specifications, give us a call for a quote today. 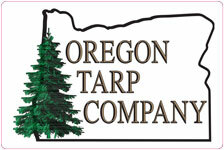 Local pick up is also available to our Oregon customers. Driving down Highway 5, we'll have your order ready for pick up. Call to place your order today!